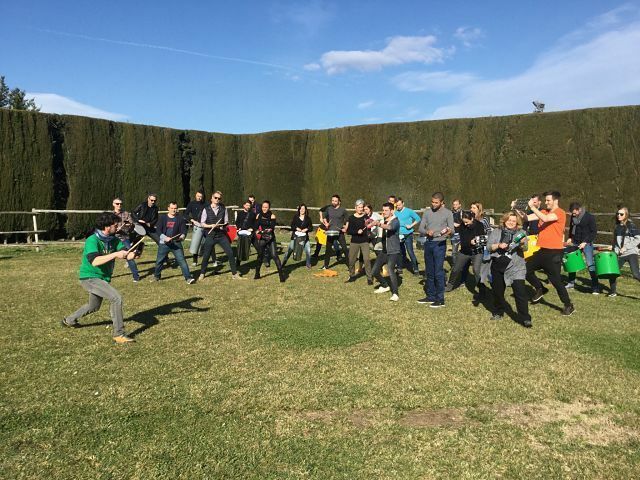 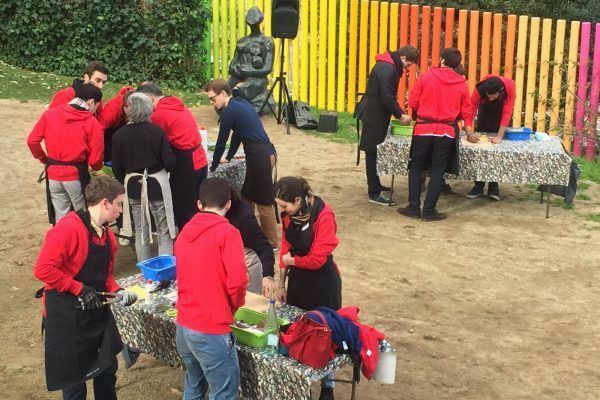 Last saturday, a french consulting company, Nexialog approached us to organise a team building event for their annual offsite event. 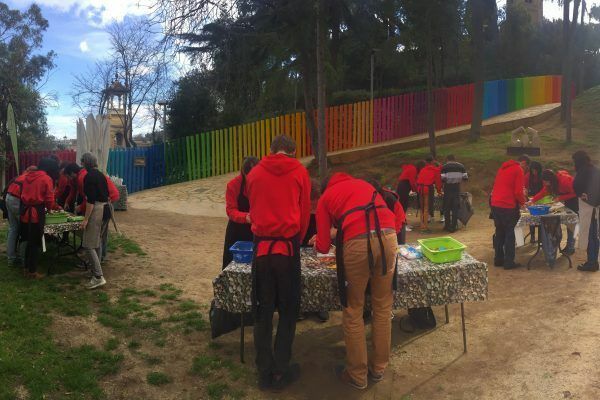 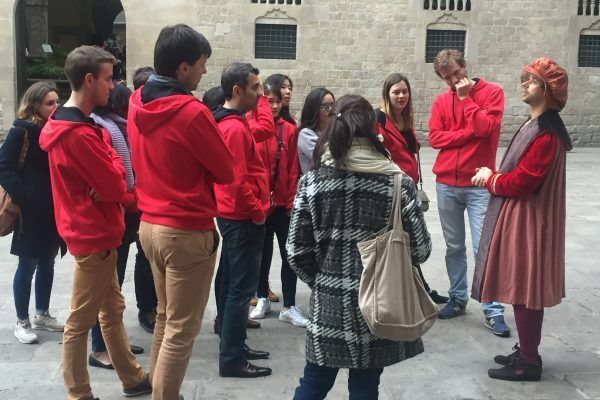 They wanted a full day activity that allow them to discover Barcelona & the catalan culture in an original way. 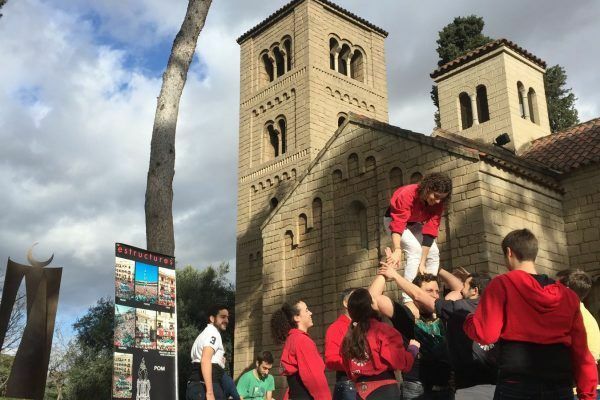 We proposed them our catalan traditions programme that combine 3 different experiences: Trencadis, Castellers and traditional games and a city experience in the afternoon accompanied by an official guide that led the teams towards different historical characters. 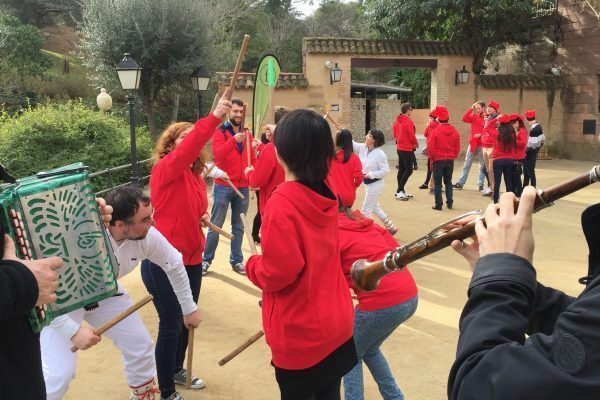 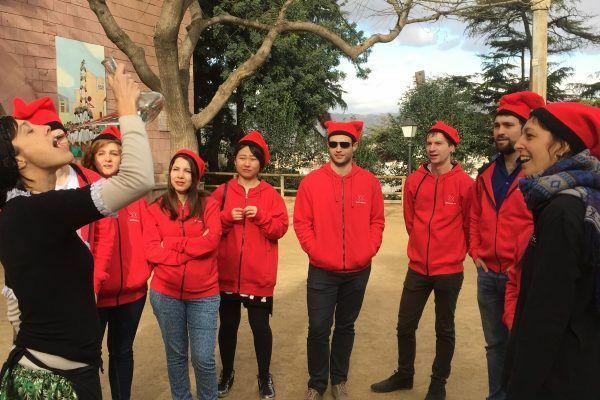 All the participants were delighted with the incentive program, a team building experience that allow them to discover Barcelona and its folklore in a fun way!